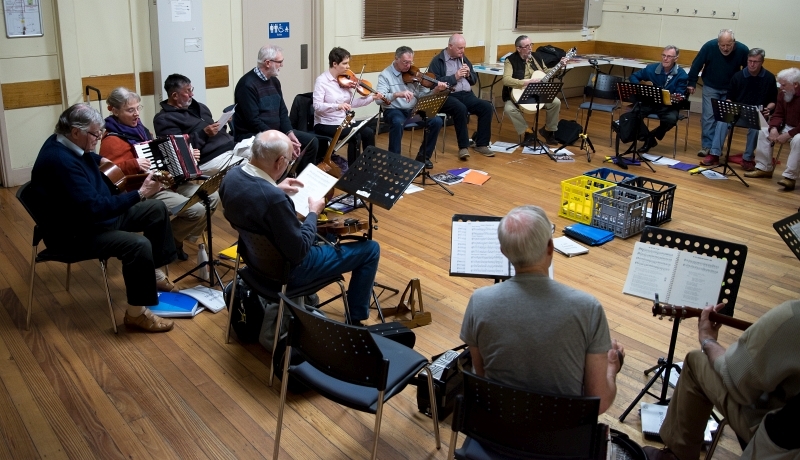 Join our round-robin playing session most Tuesday evenings..
Every Tuesday evening, except the second Tuesday of the month which is reserved for the Concert. With dazzling melodic finger–picking on six and twelve string guitars, stinging bottleneck slide and a lifetime's stories and songs gathered or written on the world's musical highways it's no surprise that Nick Charles is labelled internationally as 'Australia's virtuoso of acoustic roots and blues'. 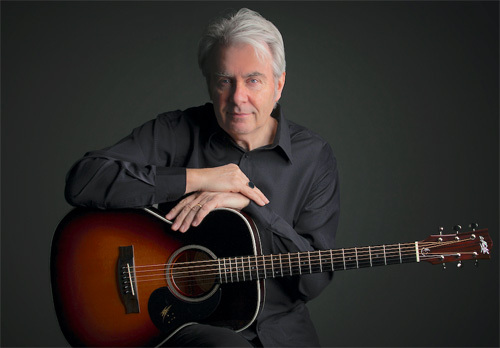 During his extensive and acclaimed career, Nick has released more than a dozen albums on major Australian and US roots music labels. 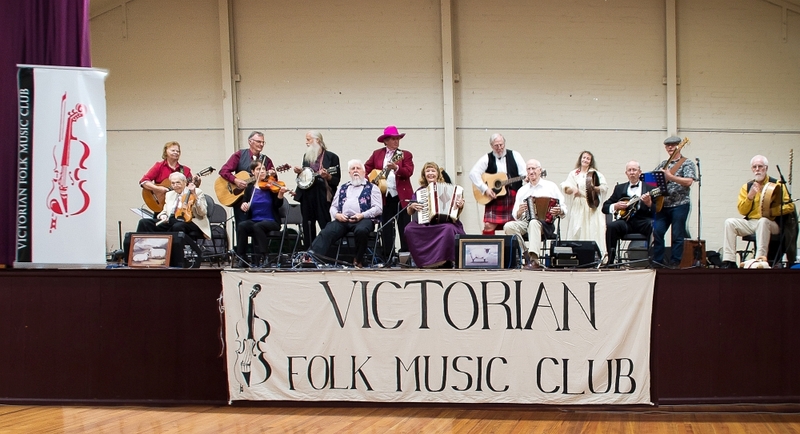 The Billabong Band is the Victorian Folk Music Club's own performance group and is probably the longest established band in Australia playing traditional music for Bush / Colonial dances and for concerts. The line-up is variable and depends on which musicians are available at the time. to preserve, research and popularise our Australian Folklore Heritage of traditional songs, music, poetry, prose and dance. to encourage the creation of contemporary songs, music, poetry, prose and dance in the traditional style. to maintain forums where singers, musicians, reciters, dancers and interested organisations may exchange information, receive help and guidance for the understanding and promotion of Australian Folklore.